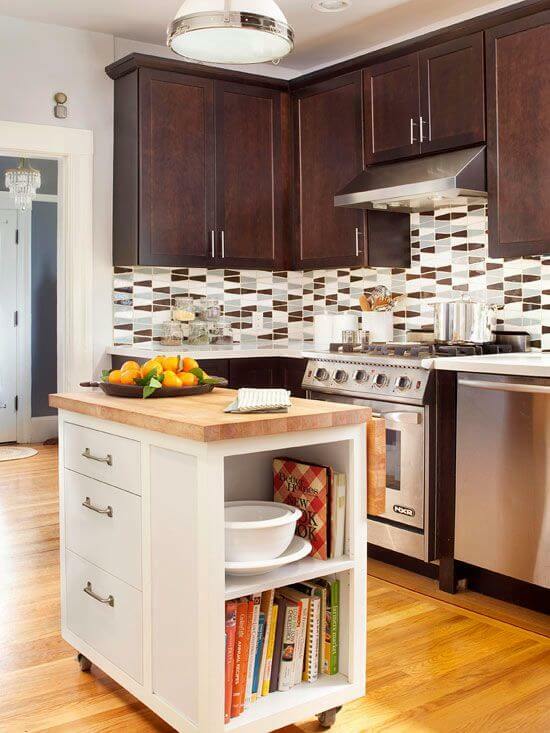 Looking for kitchen remodeling ideas to help you get started in designing your perfect space? We share some interesting trends – from today’s most popular colors to adding your own unique touch – we’ve got 6 special tips you don’t want to miss out on. 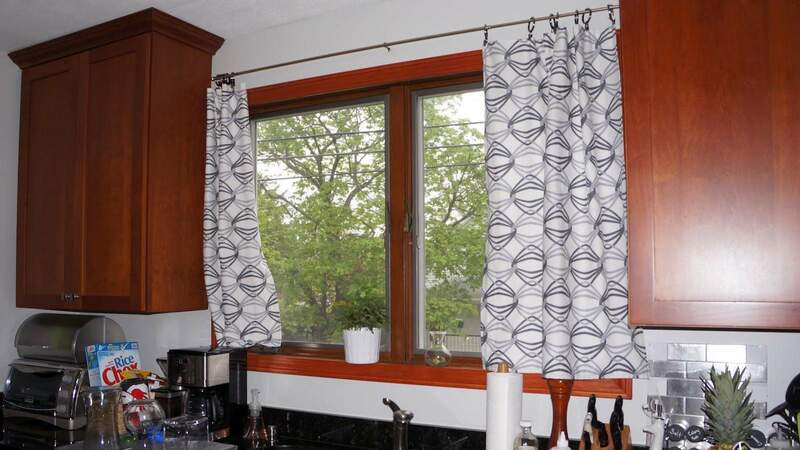 Gray is making a big statement in the home this year, especially in the kitchen. When it’s paired with pure white, you just can’t go wrong. The combination of these two hues creates a cool and collected look. To add a layer of depth, consider accenting with antique Edison light bulbs. 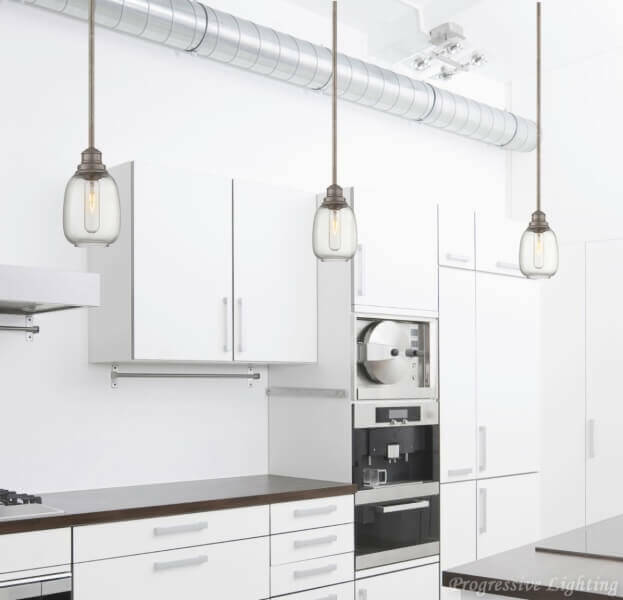 This vintage style lighting looks great in exposed fixtures to add an element of warmth and industrial flair in your kitchen. 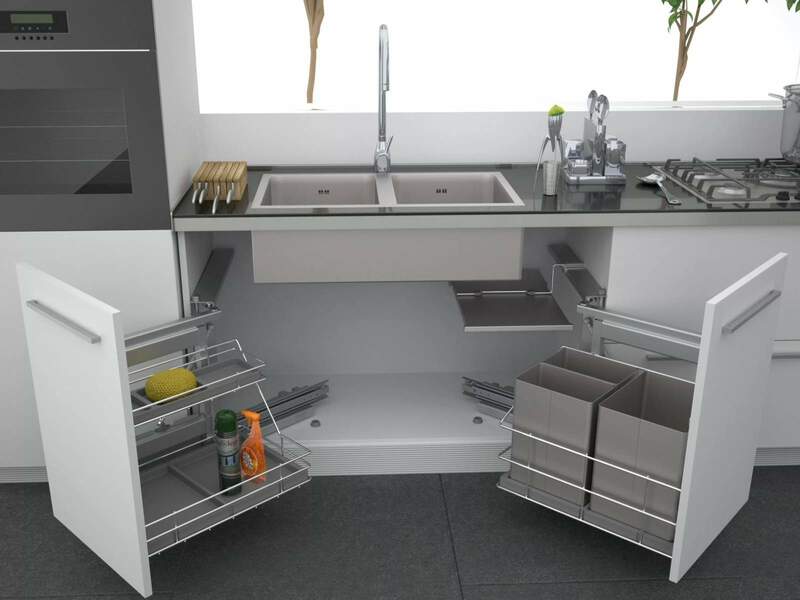 With customized pull out drawers, you can better organize your kitchen utensils like pots, pans, bowls and more. 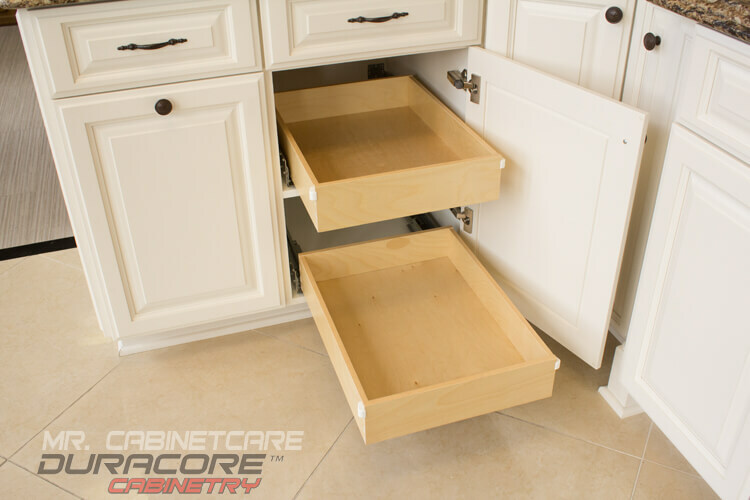 These slide out drawers are of utmost convenience to the cook and can help you navigate more efficiently in your kitchen. 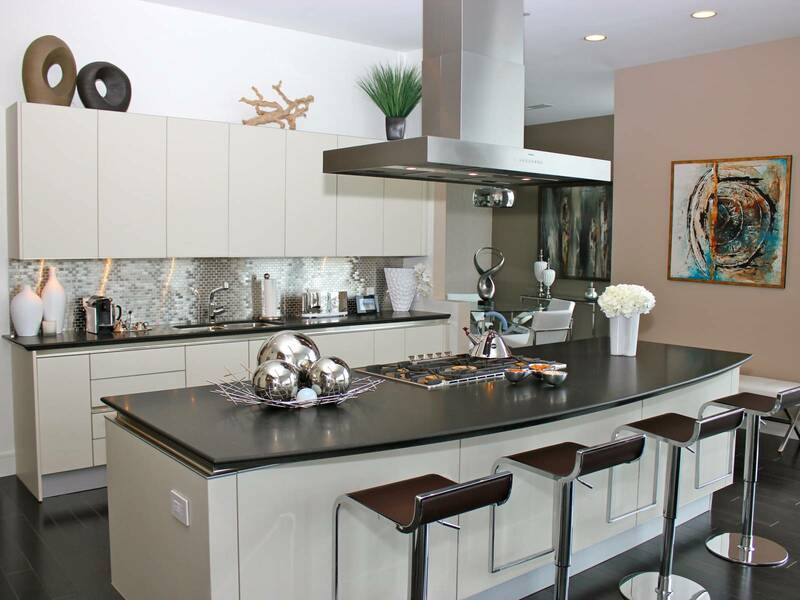 Although minimalism is making its way into kitchen design, homeowners should be exempt from sticking to a cookie cutter style, and feel free to make a personal statement in their space. 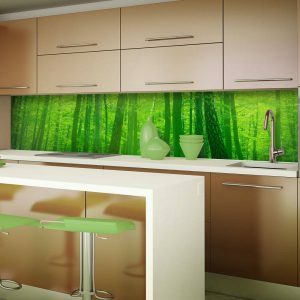 So whether you want to add a splash of color with appliances, a fancy backsplash design, or showcase your favorite book collection, we urge you to express yourself in your kitchen. 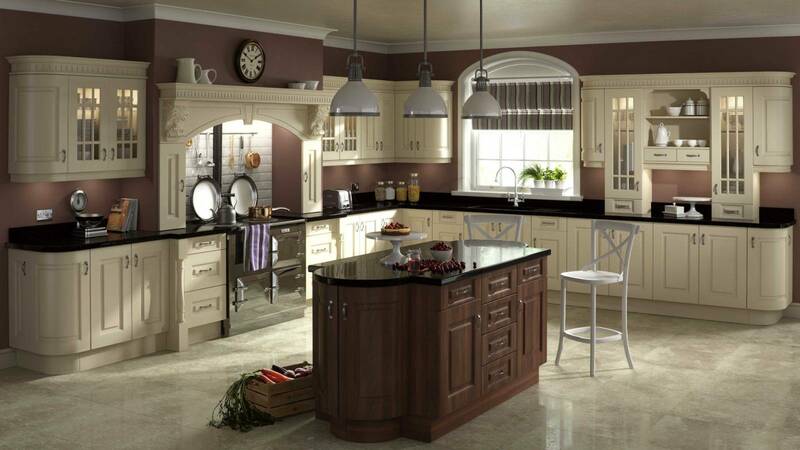 Nothing says sophistication like beautiful, clean lines in your kitchen. 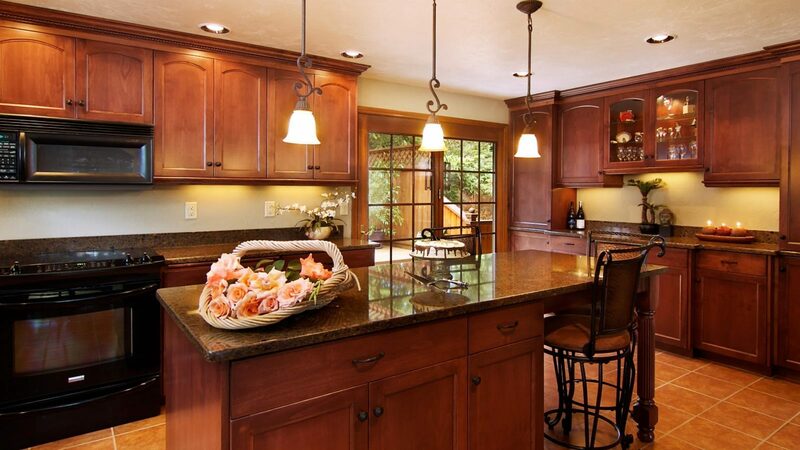 This transitional kitchen blends the old with the new to achieve a sleek look. 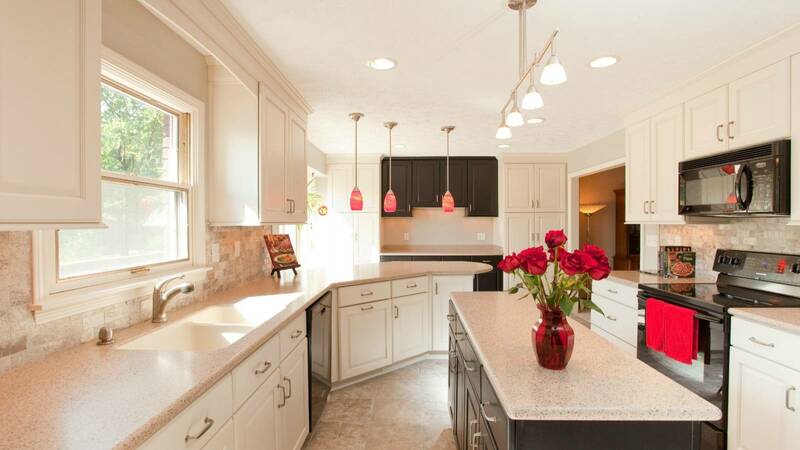 Stainless steel appliances are tucked inside custom cabinetry to create a space that just beckons to be lived in. 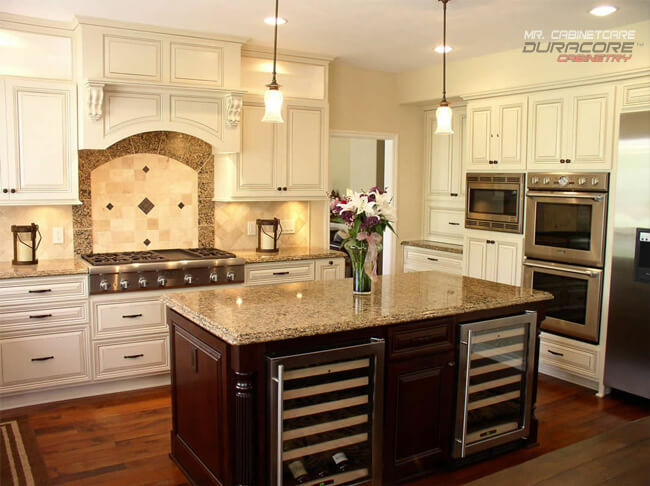 With a custom reface, you will get the look and function of a brand-new kitchen without exhausting your budget. 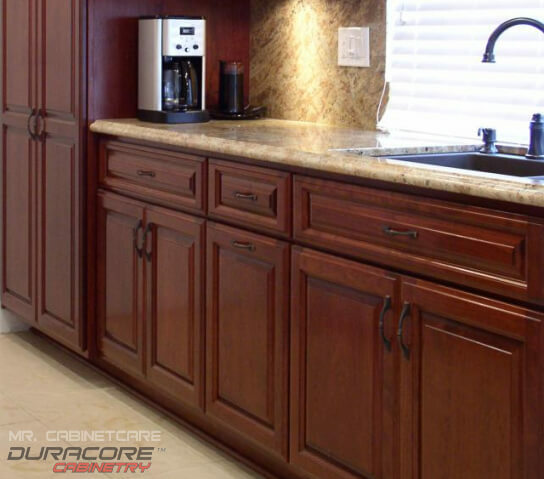 So as long as you like your current layout, a cabinet reface is the perfect option for you if you’re looking for cost-effective ways to remodel your space. 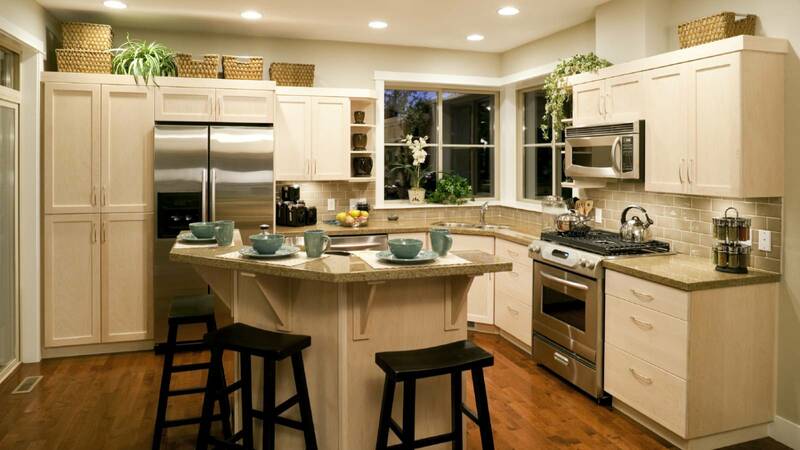 Some distinct kitchen styles are becoming quite trendy, and it’s easy to get caught up in all the buzz. 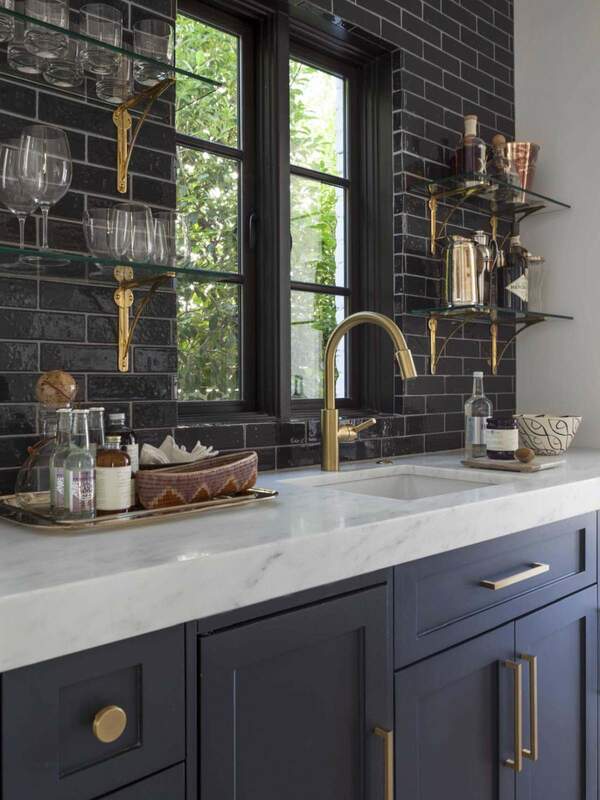 To create a kitchen that exudes timeless beauty (and also a return on your investment) you should stick to a space that will last for years to come. 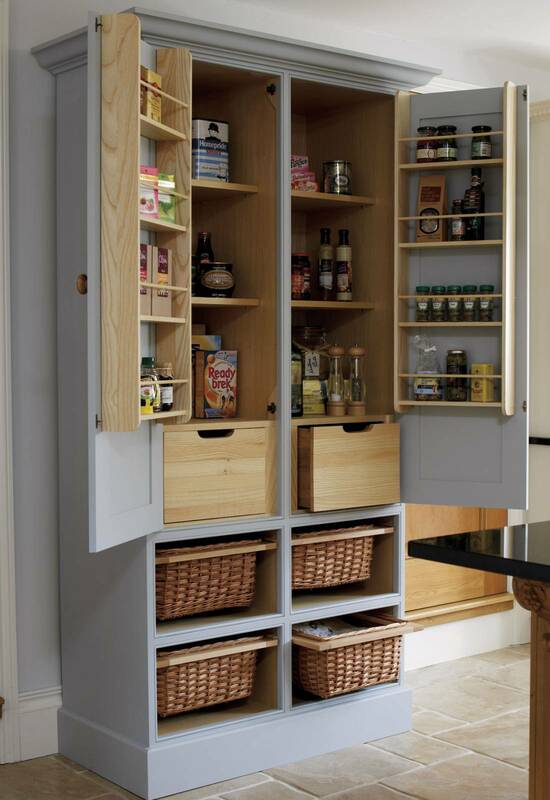 To achieve this, focus on incorporating trends in your kitchen with accessories, appliances, or décor that can be easily moved. 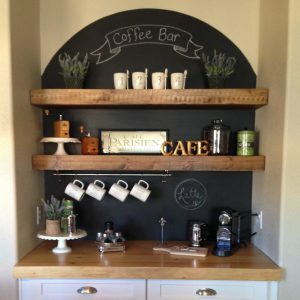 Also, a simple coat of paint can completely change your kitchen’s look and easily alter the ambiance for a quick update.